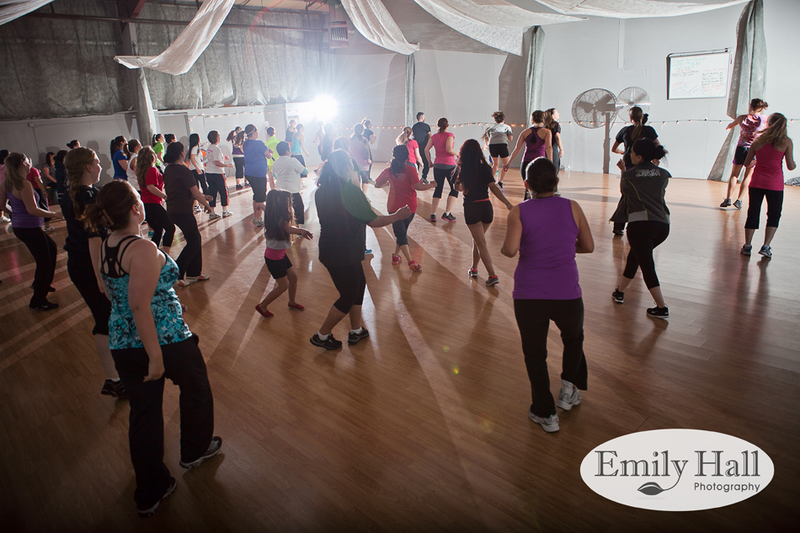 Zumba [zoom-buh, ‐bah] a fitness program consisting of short dance and aerobic exercise routines performed to popular, mainly Latin-American music. 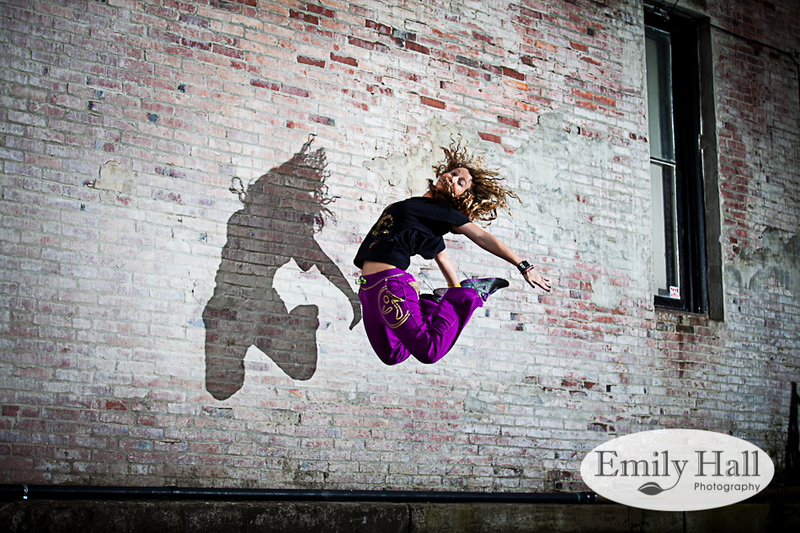 Zumba with Bethanie - 'local to Albany, OR' & located @ CJ's Dance Studio, Zumba with Bethanie is as fun as her hair. People LOVE her class; you can tell. I have zero rhythm, am terrible at dancing (and working out), and I still love her class! 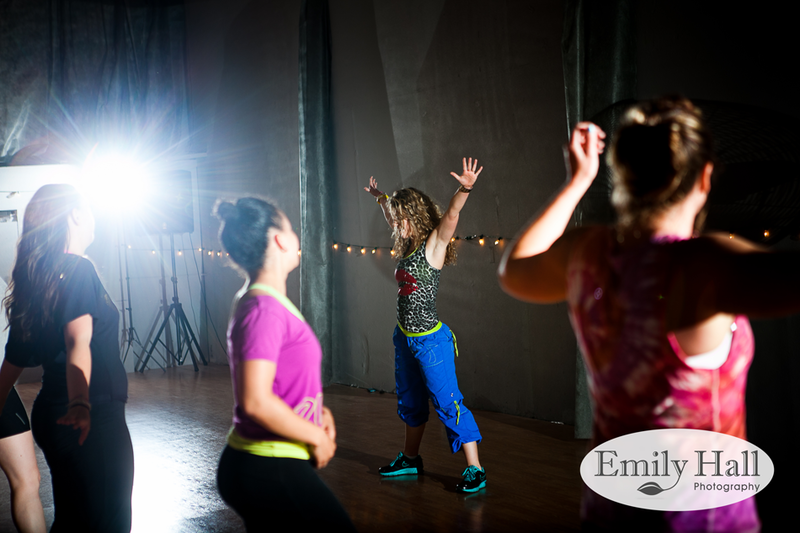 I can't guarantee that Zumba will make you as cute as Bethanie, but it IS super-fun & it's a great way to exercise. See you there!